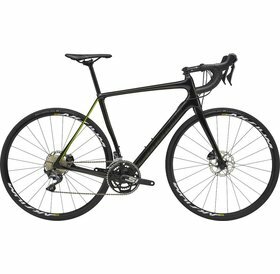 Domane AL 3 is a great-looking bike for a great value, and it's a super foundation for a happy future of road riding . A lightweight frame and quality parts make it a totally appropriate platform for fast group rides. 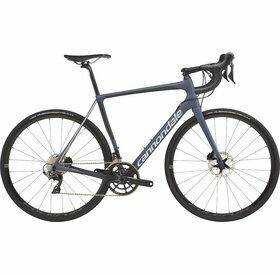 The Trek Domane SL 5 disc is a lightweight carbon bike with disc brakes and is an exceptional value, with dependable parts that keep the price in check without compromising performance. 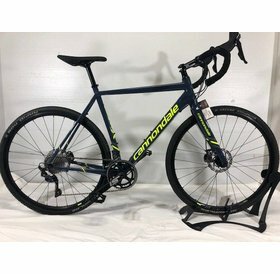 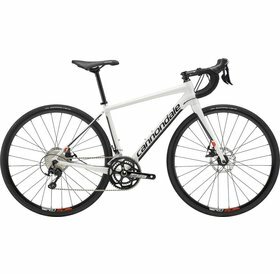 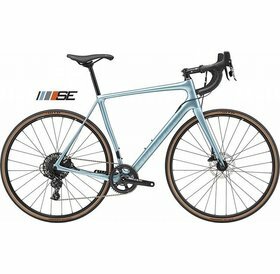 Used CAAD X cross bike, this was our demo fleet of Cross bikes for 2018 and now we're blowing them out. 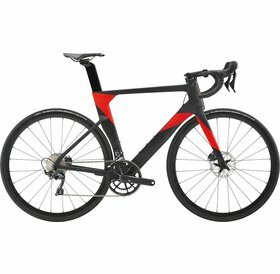 This is a super awesome bike that rides amazing. 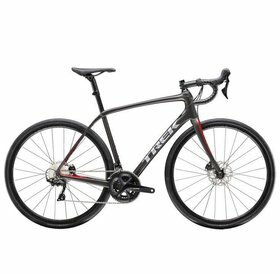 The Trek Emonda climbs fast, corners on rails, and descends with confidence. 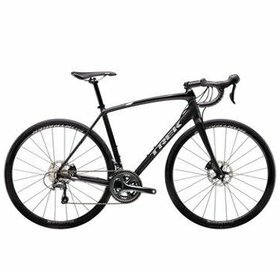 Features disc brakes which offer better braking performance and extra clearance for wider, more stable tires. 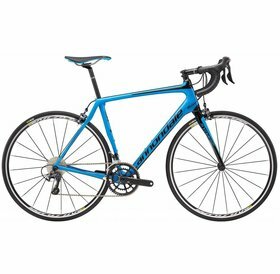 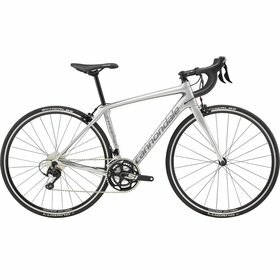 It's a real road bike at a great value, and it gets you into the world of road cycling without a giant price tag. 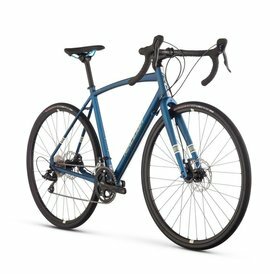 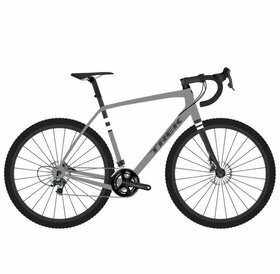 It's built in Trek's performance heritage and backed by a lifetime warranty.